At the core of our work to protect wilderness and end homelessness are the Six Strategies that we apply to catalyze change. We make strategic investments in high impact projects and organizations. We provide support to our wilderness and homelessness grantees to increase resilience and build adaptive capacity, and to organizations that are effective in strengthening the nonprofit sector in Washington state. 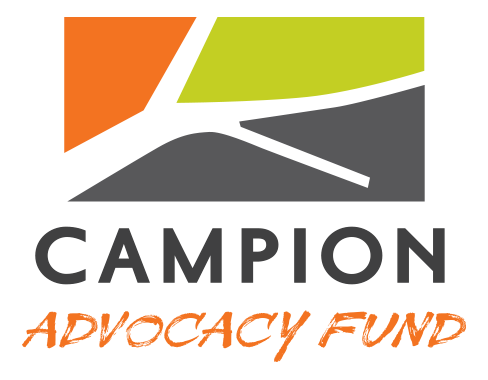 We support high-level advocacy opportunities that advance our goals. We convene our peers to expand the role of advocacy in philanthropy, and we serve as advocates for our priorities with elected officials and other policymakers. We look to the future and invest in efforts that will pay dividends down the road, from bringing in new funders to a campaign to leveraging public/private partnerships. We seek out and create opportunities to advance the field of philanthropy and bring us closer to achieving our goals, by convening our peers and inspiring them to dig deeper into advocacy and capacity building. We cannot accomplish our goals alone, so we forge connections. Our effectiveness depends on the experience and resources of other funders, the strength of sector-wide organizations and affinity groups, and the expertise and leadership of grantee organizations on the ground.